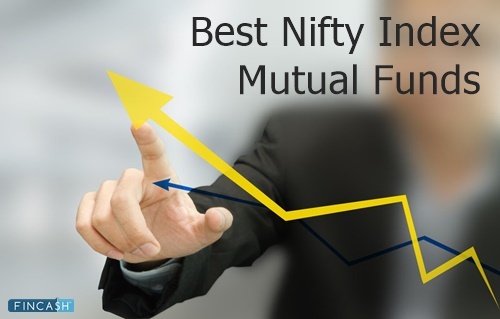 How Invest in Multicap Mutual Funds Online? 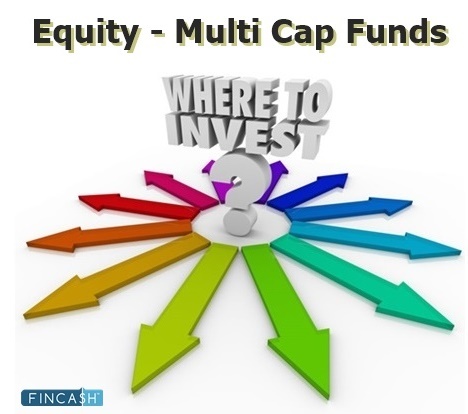 Diversified Multicap funds or more correctly diversified Equity Funds are a class of equity funds. 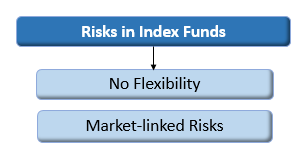 Investors with a high-risk appetite who wish to take an exposure in equities usually incline towards Investing in diversified multicap funds. 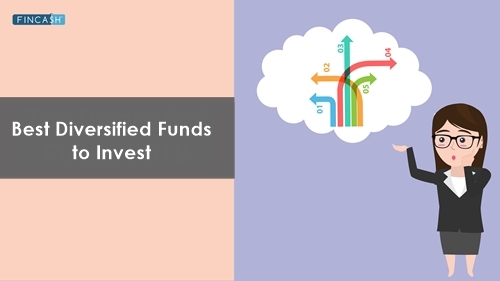 As, diversified multicap funds invest across market caps such as – large cap, mid-cap & small cap, they master in balancing the portfolio. By investing in the best diversified multicap equity funds, investors can earn slightly more stable returns, however, they would still be affected by the volatility of equities during a turbulent market condition. 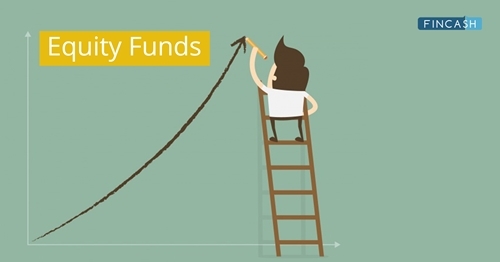 To make the process of selecting a good diversified multicap equity fund easy, we have listed top 10 best multi-cap equity funds – that investors can take into account during their investing journey. ☆☆☆☆☆ Rated 4.5, based on 6 reviews.